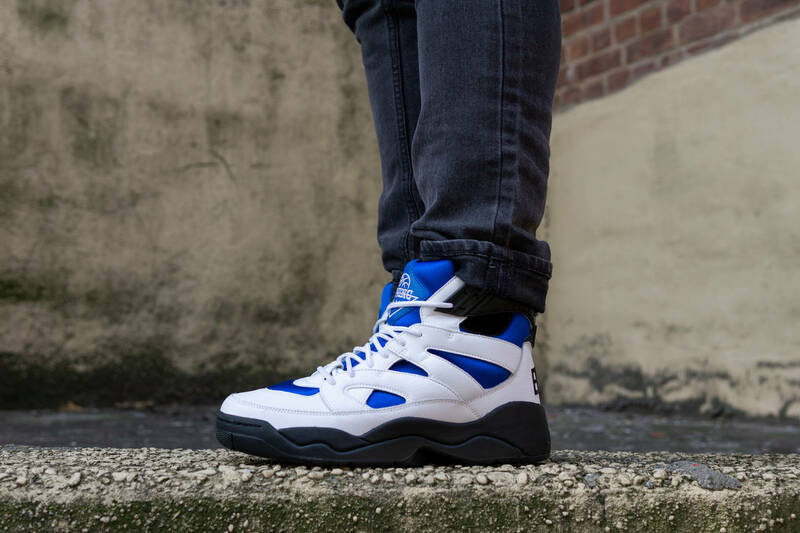 Ewing Athletics releases trio of kicks for All-Star Weekend. 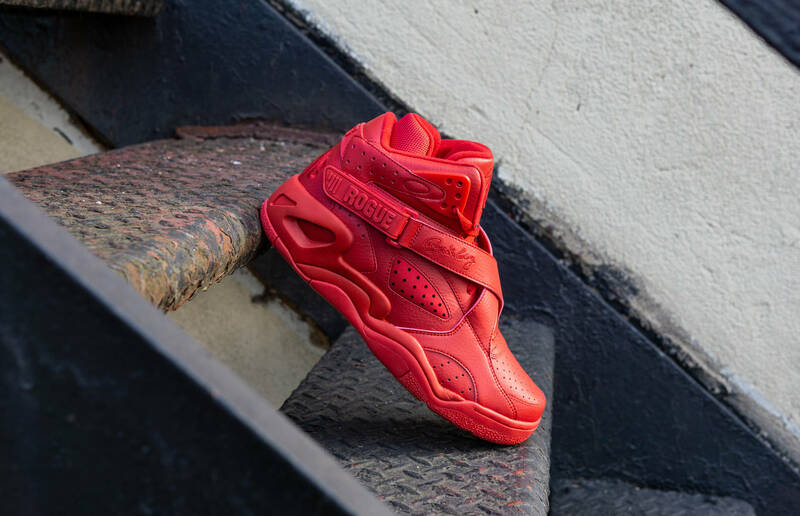 In celebration of the NBA All Star Weekend, sneaker brands across the board are flooding the market with footwear that will be worn by, or has been worn by, your favorite NBA stars. 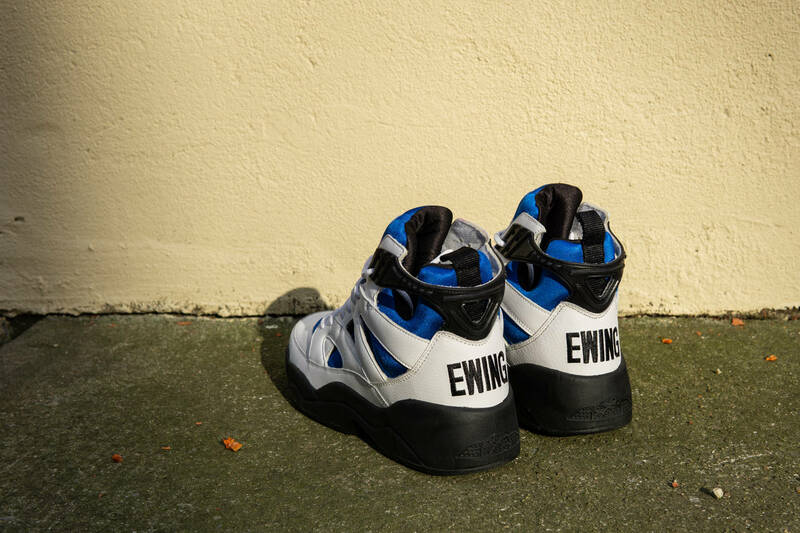 Ewing Athletics is getting in on the All-Star fun with the release of the Image, a sneaker that New York Knicks legend Patrick Ewing first debuted at the 1994 All-Star in Minneapolis, Minnesota. 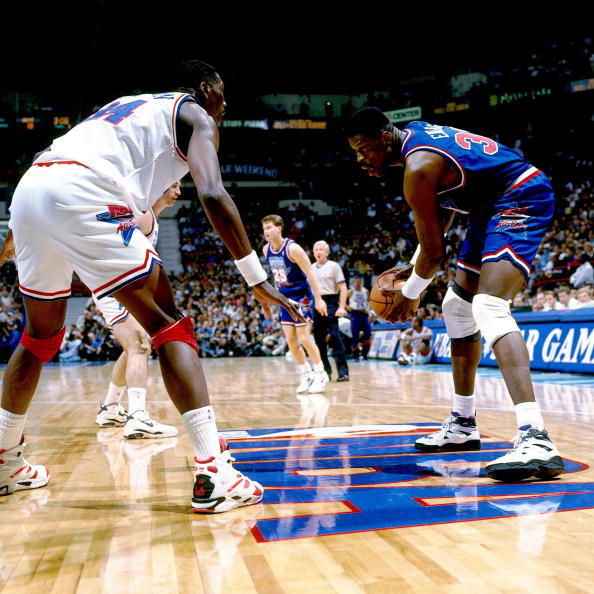 The Image is dressed in the same "White/Royal/Black" colorway that Ewing wore when he put up 20 points and 8 boards in the East's 127-118 victory over the West. 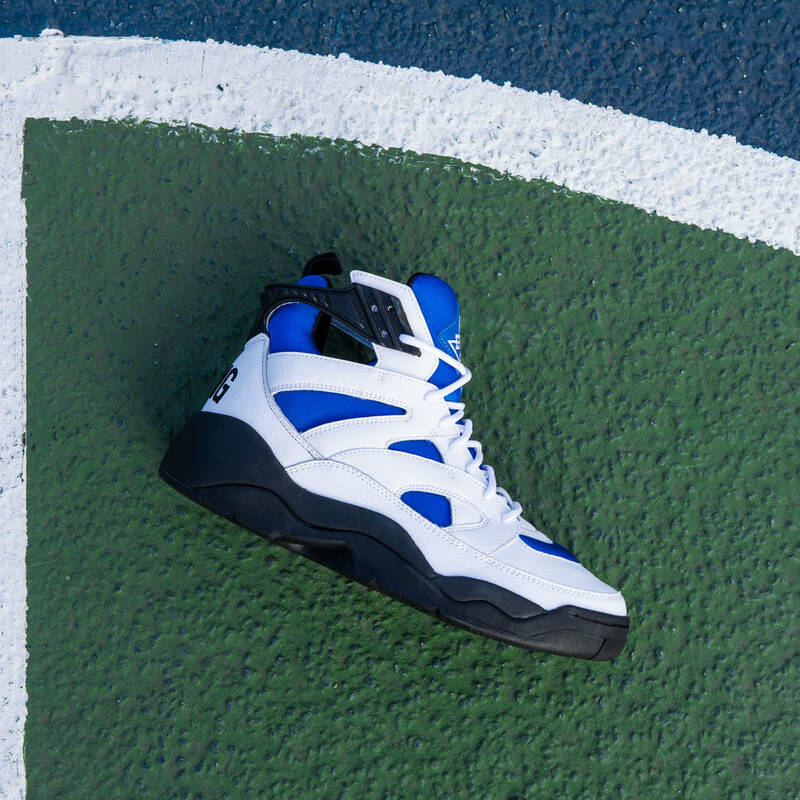 The sneakers, retailing for $120, are available now in sizes 5-16 via EwingAthletics.com. 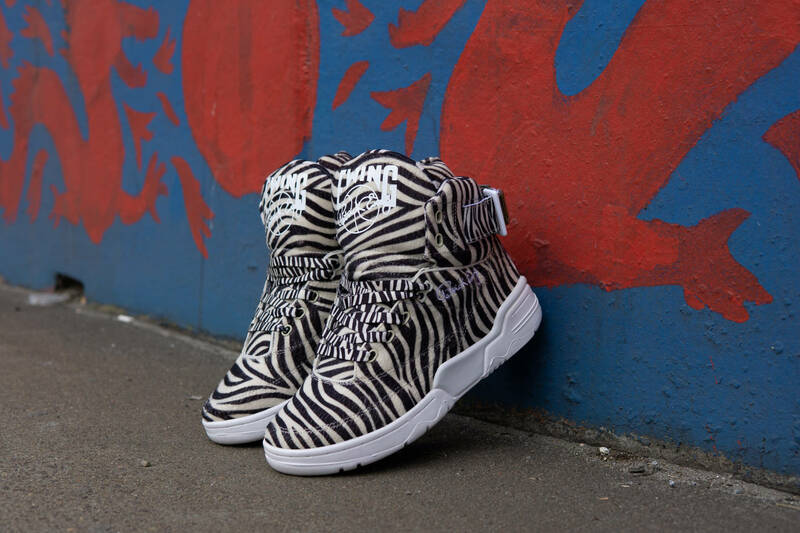 In addition to the Ewing Image, Ewing Athletics has also launched an all-red colorway of the Ewing Rogue ($120) and a gaudy, "Zebra" rendition of the iconic Ewing 33 Hi ($125). Both sneakers are also available in sizes 5-16. Scroll down for images of all three sneakers, and click here for a rundown of all the best sneakers releasing for All-Star Weekend.